The 20-year-old was with Brighton and Chesterfield as a youngster before spending a year as a pro with Watford, when he travelled with the first-team squad to Premier League games. 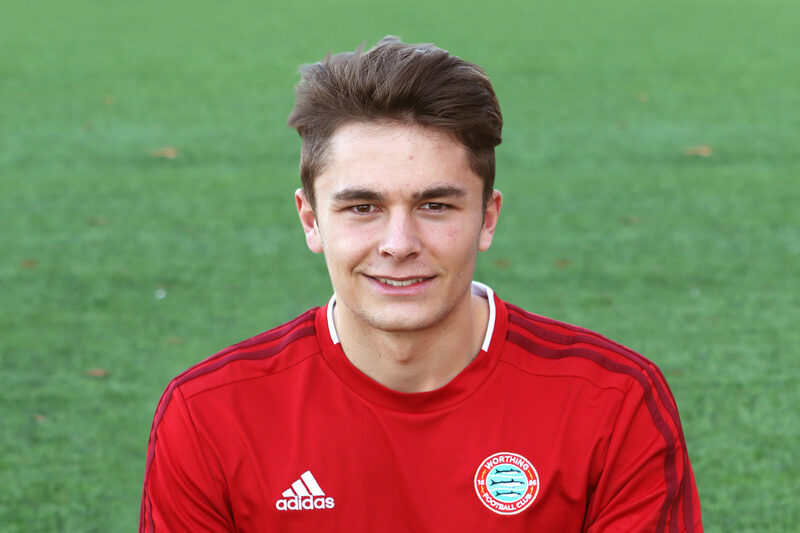 Ovenden was released by the Hornets last year and after a brief spell with Whitehawk he joined Worthing in October. He played five matches before suffering a partial tear of his ACL in a match against Dorking in November. 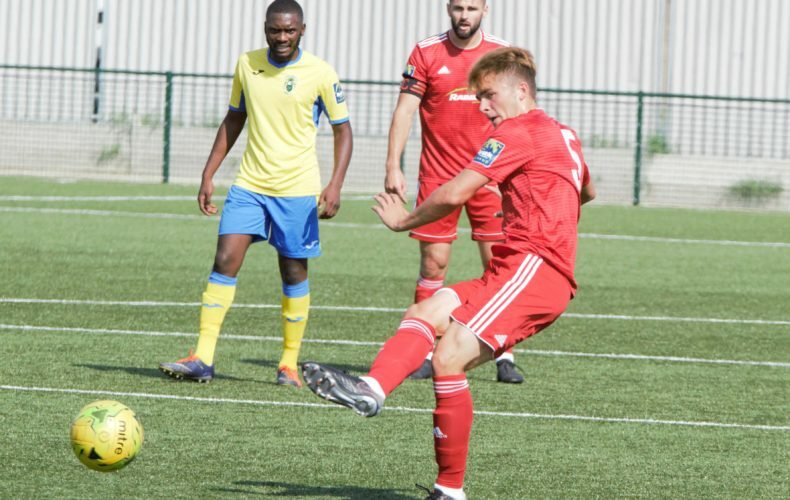 A further setback in March meant he missed the rest of the season but he finally made his return to action in Saturday’s 2-1 win at Haringey Borough, which continued Worthing’s unbeaten start to the season and moved them up to second in the Bostik League Premier Division table. Ovenden said he used his release by Watford as a motivation to prove people wrong – and that he can have a career higher up the leagues. 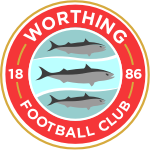 Worthing head to division-lower Faversham in the FA Cup first qualifying round on Saturday before travelling to Leatherhead in the Velocity Trophy on Wednesday.